The world will crowd back into our lives in the morning. Things will return to normal. But what the world won’t tell you is that this world will never be the same again. “God is with us” (Matthew 1:23). Perfect, Holy God joined the human race in the person of Jesus Christ. This is no grand illusion designed by dreamers. This is a fact. Invisible God interrupted human history to make Himself and His eternal plan of salvation visible to humanity. Only the divine mind of God could design a plan that included the cradle and the cross. Sinless God placed His sinless Son in a cradle and on a cross to conquer sin and save sinners. 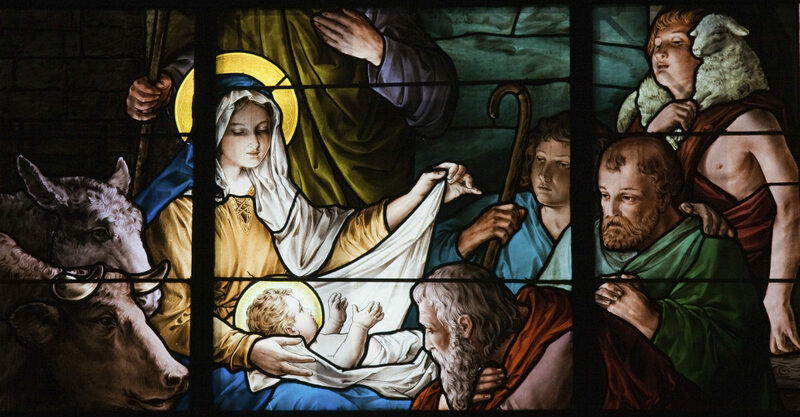 This is the miraculous gift of Christmas. Tomorrow when the world tries to tell you that today was just another day, remember this: God not only lived among us, He died among us and He still dwells among us. Those facts have changed the world.